Welcome to Abracadabra Day Nursery, based in Worthing, West Sussex. 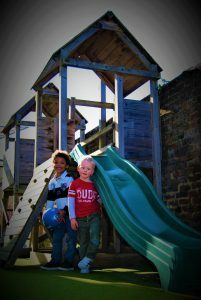 At Abracadabra Day Nursery we aim to provide a safe and stimulating environment in which all children feel happy and secure. 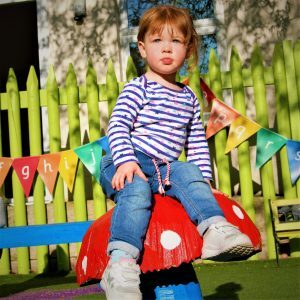 Our committed and qualified team provide opportunities to stimulate interest and imagination and to create new experiences to extend each child’s individual development linked to the Early Years Foundation Stage Curriculum. Children are encouraged to communicate ideas and feelings in a variety of ways and to promote positive attitudes to self and others so they develop confidence and self-esteem. We are a spacious and friendly nursery with the capacity to take up to 60 children each day aged from 6 weeks to five years. Please click here to view our Newsletter – Summer 2017. Abracadabra is a fantastic nursery. As an employee of nearly 10 years and with our first born thriving, as a family we couldn't be happier and are looking forward to our future with Abracadabra. Copyright © 2019 Abracadabra Day Nursery. All rights reserved. The nursery is registered with Ofsted, unique reference number EY298035, and with the DfES to receive the Nursery Education Grant.